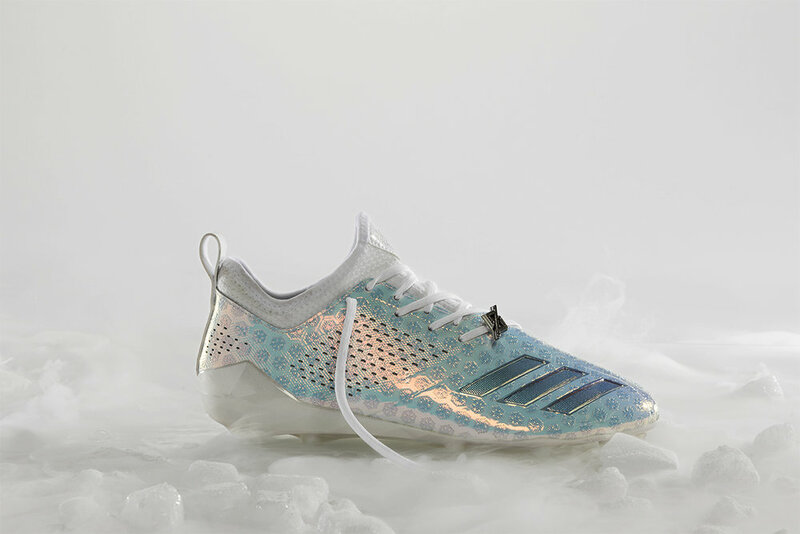 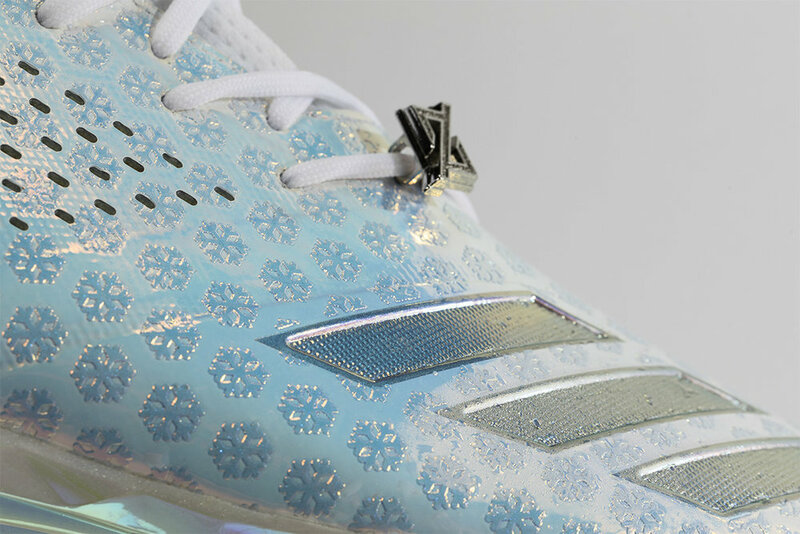 adidas has released the new adiMoji cleat package on the 2018 adizero 5-Star 7.0. 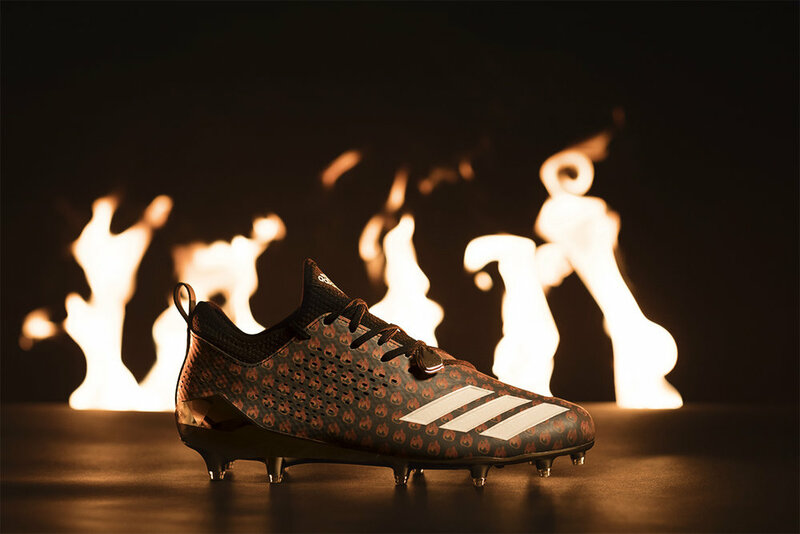 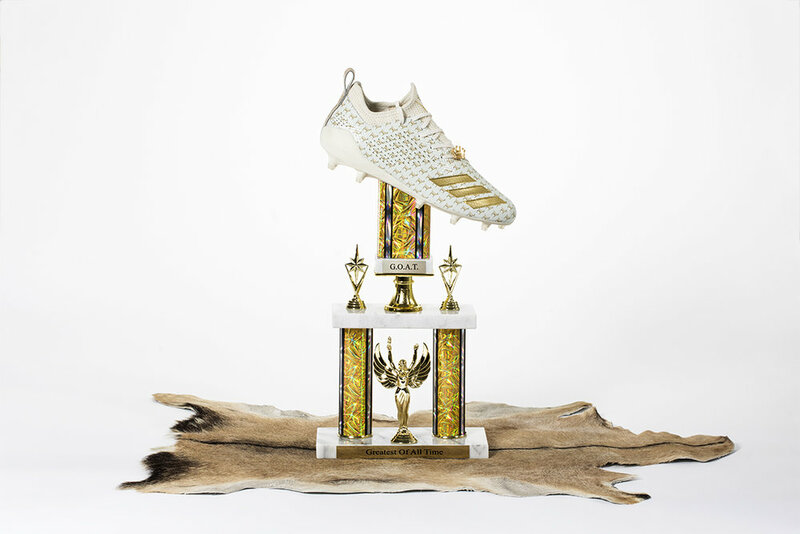 We first saw adidas roll out the adiMoji cleats for their NFL players such as Jay Ajayi, Alvin Kamara, JuJu Smith-Shcuster, and Von Miller. 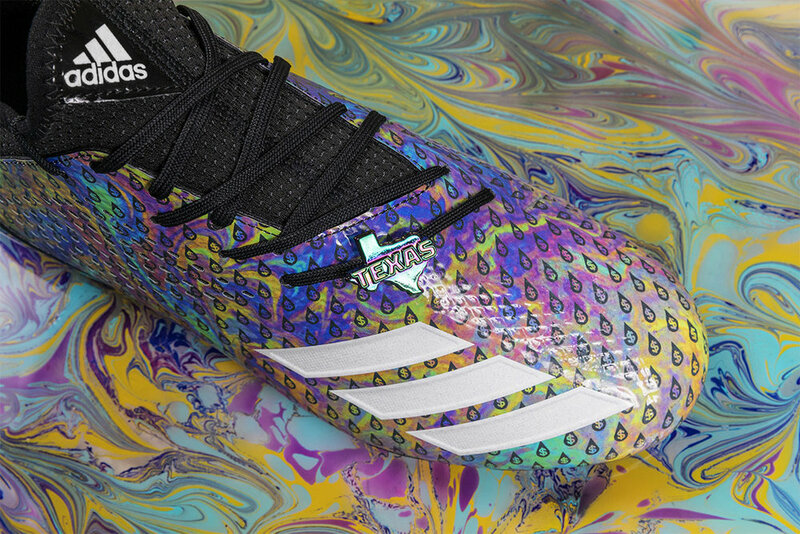 The cleat designs are inspired by pop-culture and are here to deliver a message. 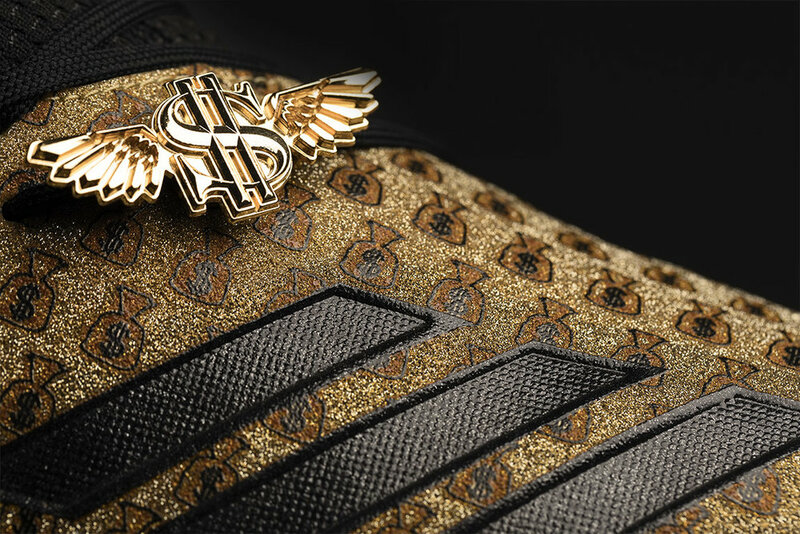 The special edition pack features seven unique adiMoji icon graphics that players can choose from, including Fire, Ice, Oil, Money, 100, the Goat and Snoop’s Money Bag cleats.